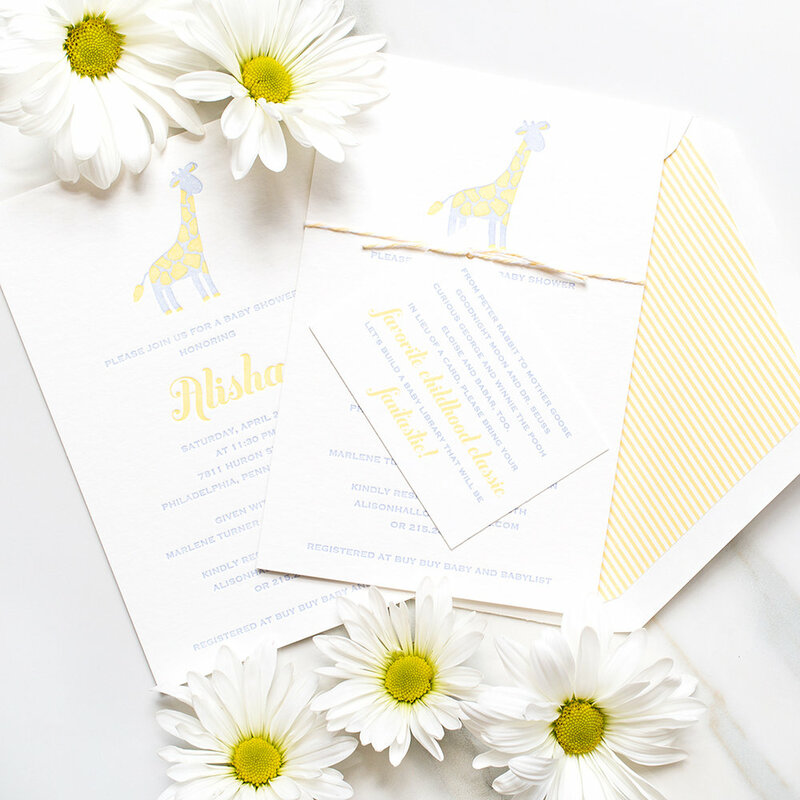 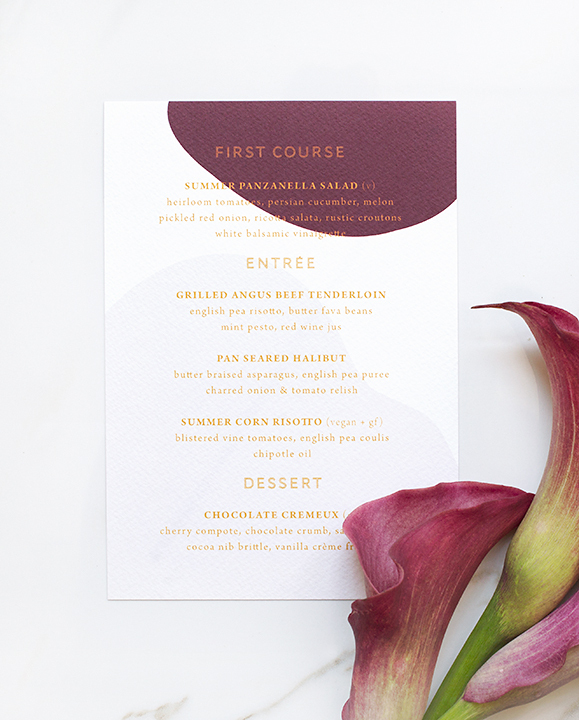 Whether you're bringing people together for a corporate event or an intimate social celebration like a rehearsal dinner, bridal shower, or birthday party, we want to help you create the perfect invite for that moment. 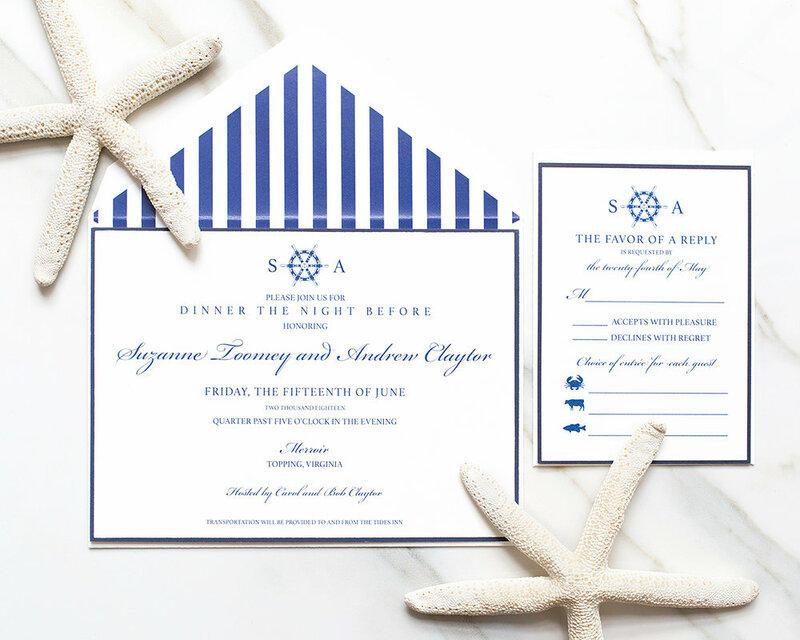 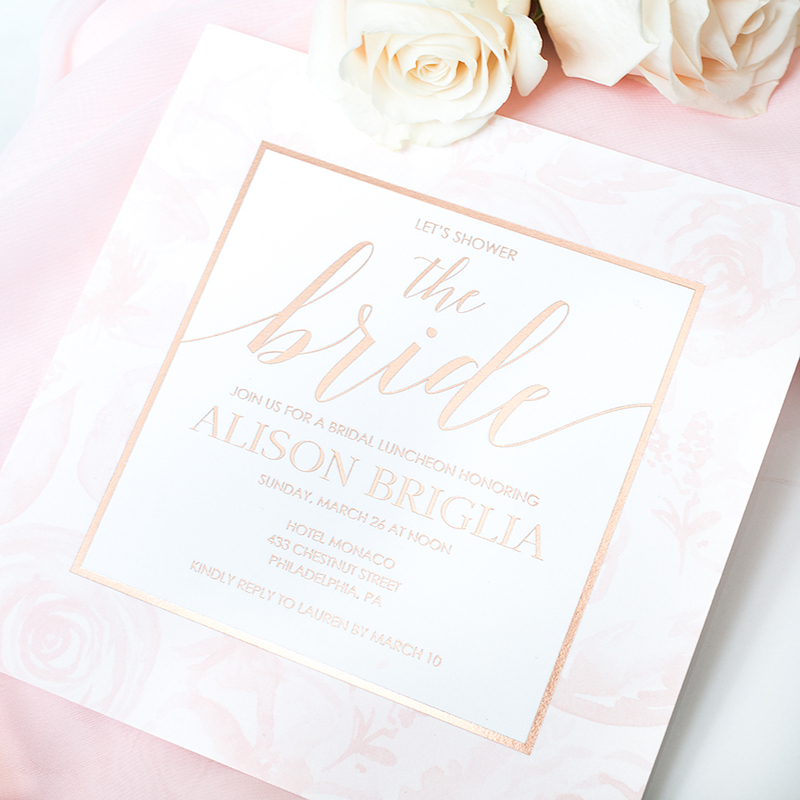 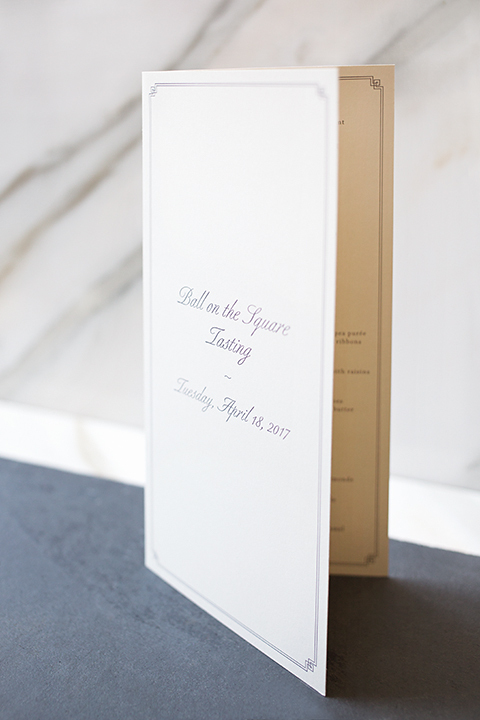 You can browse our shelves of pre-printed invitations that you can bring home and print yourself, or have one of our invitation specialists design the perfect custom invite just for you. 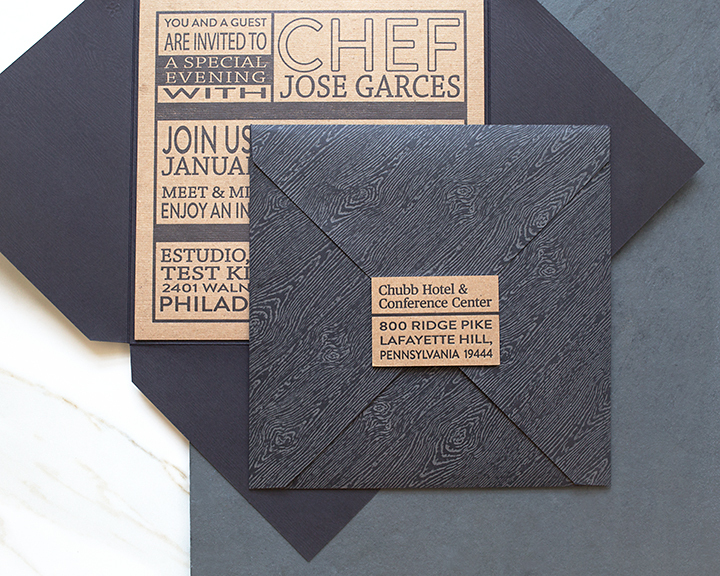 And don't forget about creating custom stationery for yourself, or as a gift! 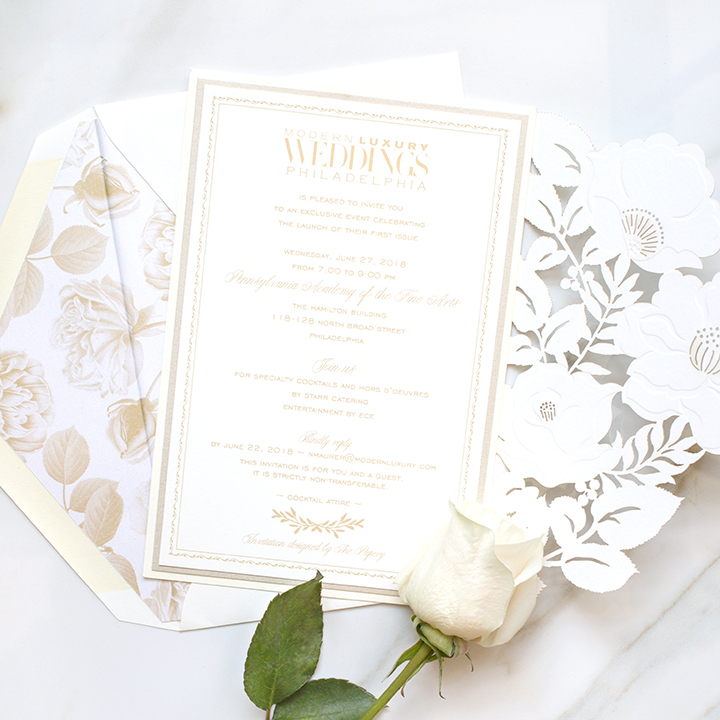 The art of the written word will never go out of style!